The Japanese Pottery Experience is led by resident potter Akiko Matsuda. 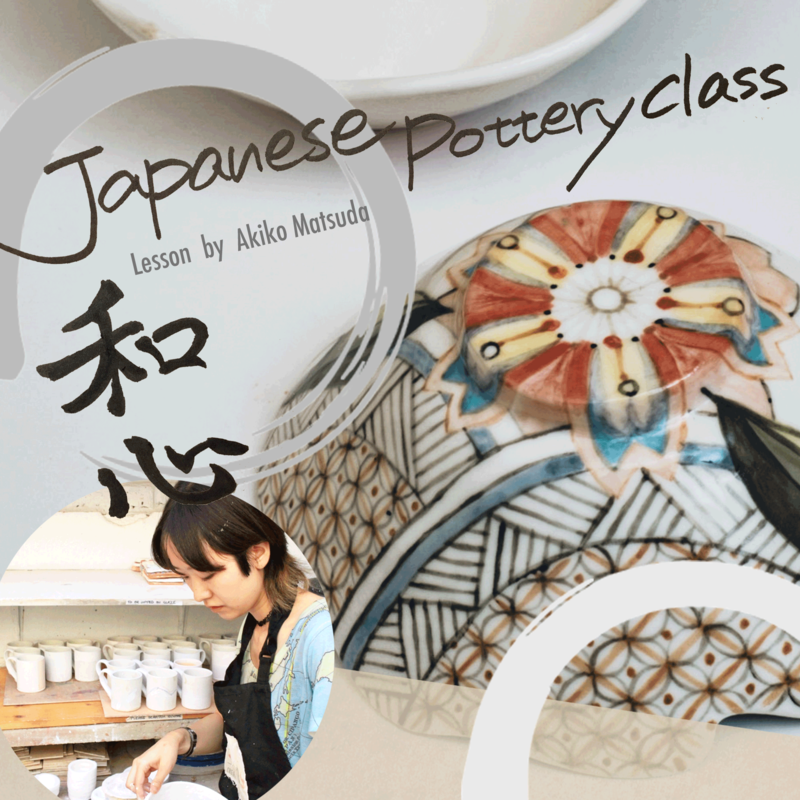 She leads the class exploring the wonderfully intricate and specialised world of Japanese pottery. The class starts with good studio etiquette, the hazards present in a ceramics environment. More excitingly the key concepts and techniques in Japanese pottery and the magnificent art form that it represents are covered. Through the weeks we’ll throw small bowls, Yunomi, mugs, pinched pots based on the RAKU theory and a whole lot more. Akiko is more than happy to assist and lead in both Japanese and English so don’t be shy to join us if you think that the sessions are exclusively for Japanese speakers! The classes are also non-continuous which means you’re free to join us when it’s suitable for you.